Pretty close. It's Grand Prix isn't it? Power roof,comes with pedals intact,with current auto console,and original 4 speed version. ant7377 wrote: Not a g3 but close and very interesting.I remeber reading about this car in elementary school. The steam powered Grand Prix still exists and is part of the GM Heritage Center collection. I have a feeling most of these "undesirable" heavy A$$ wagons were used in a lot of demo derbies. My '74 managed to not get drafted in to one. It did not however evade mother nature. My hands are full in rust repair. But not seeing many of the G3 Chevelle wagons sure does generate a lot of attention. 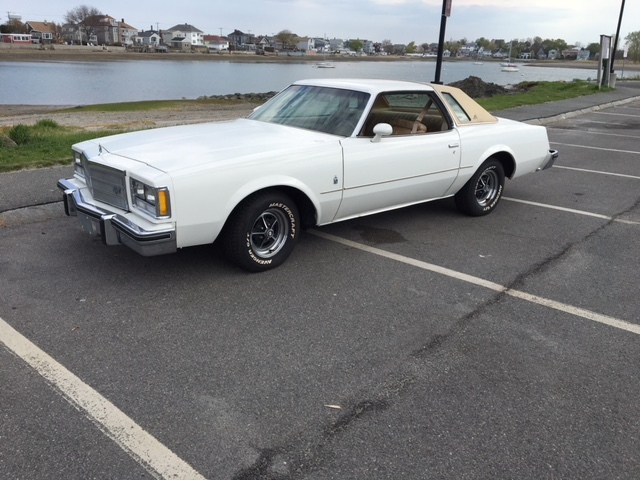 Saw an old discussion on here about whether or not there is a 73 Buick Regal ? Well I found one ! 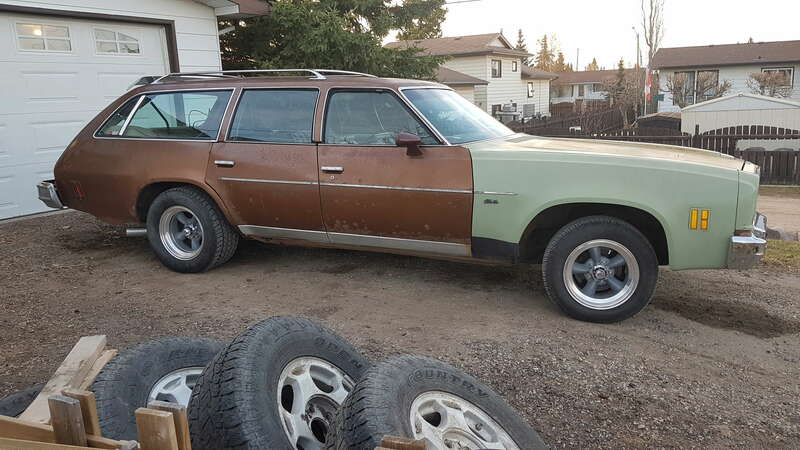 Don"t mean to burst your bubble, but what you found is a nice example of a '77 Regal. 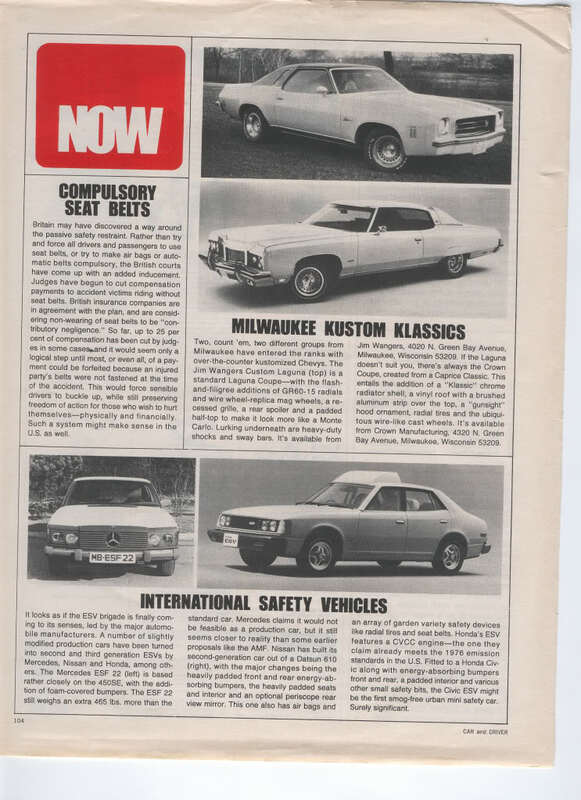 Dead giveaway that it's not a '73 is the changeover to quad headlights used on nearly all post '75 "A" bodies. My bad I knew that !!! Not sure where my mind was at ! Ha...welcome to my world of senior moments! » The new Djokovic weakness his forehand?